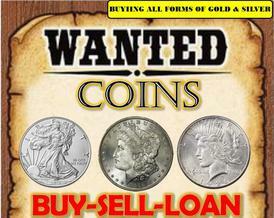 Cash Indiana is a chain of 3 family owned Pawn shops in Northwest Indiana. We serve the financial needs not offered by other institutions. Our customers represent the hard working families of Indiana who occasionally experience an unexpected need for a short-term loan. We do loans on Rifles, Shotguns, Pistols, and Muzzleloaders! Our business hours are Monday thru Saturday 9am to 6pm to answer all your questions. We're looking forward to helping you with your financial needs. GOLD TESTER ON THE MARKET!